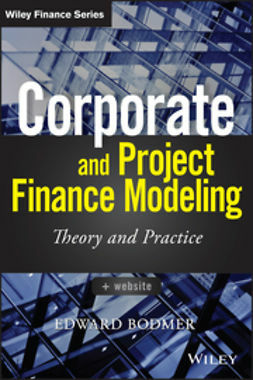 Lessons in Corporate Finance, Second Edition offers a comprehensive introduction to the subject, using a unique interactive question and answer-based approach. Asking a series of increasingly difficult questions, this text provides both conceptual insight and specific numerical examples. 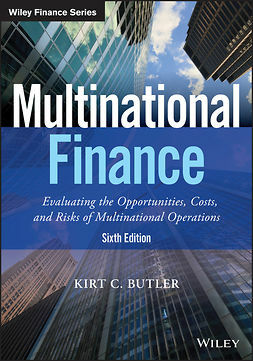 Detailed case studies encourage class discussion and provide real-world context for financial concepts. 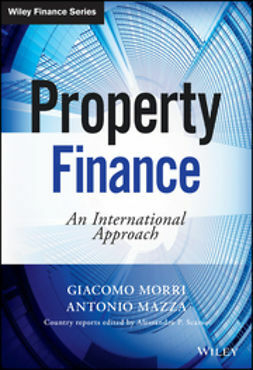 The book provides a thorough coverage of corporate finance including ratio and pro forma analysis, capital structure theory, investment and financial policy decisions, and valuation and cash flows provides a solid foundational knowledge of essential topics. This revised and updated second edition includes new coverage of the U.S. Tax Cuts and Jobs Act of 2017 and its implications for corporate finance valuation. 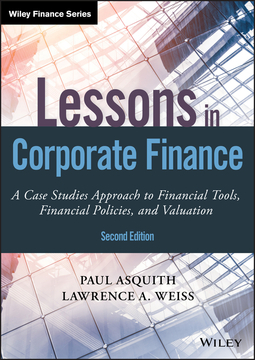 Lessons in Corporate Finance, Second Editionprovides an accessible and engaging introduction to the basic methods and principles of corporate finance. 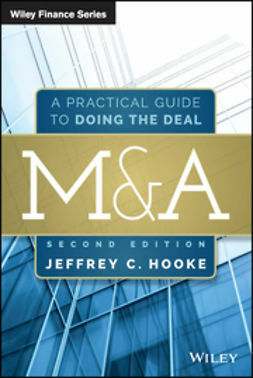 From determining a firm’s financial health to valuation nuances, this text provides the essential groundwork for independent investigation and advanced study.